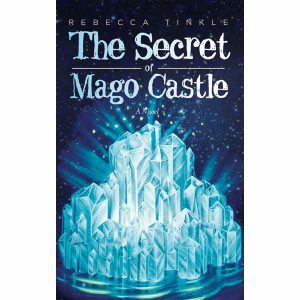 View cart “The Secret of Mago Castle Book” has been added to your cart. Be the specialist of your life! In Human Technology, Ilchi Lee says that in the name of comfort and security, we have traded our internal sense of judgment for systematized knowledge. We have unknowingly surrendered our authority over matters of great personal importance and increasingly turned to specialists for solutions. This excessive reliance on experts permeates every aspect of our lives. 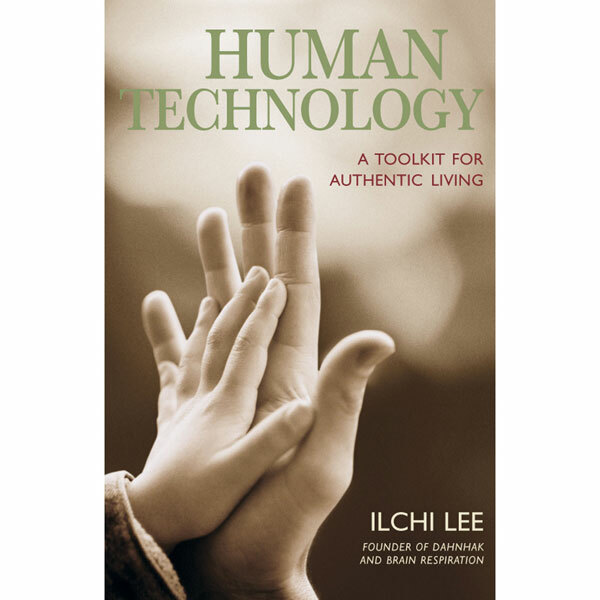 Lee defines Human Technology as simple skills individuals can use responsibly to improve life experience without undue dependence on outside sources. 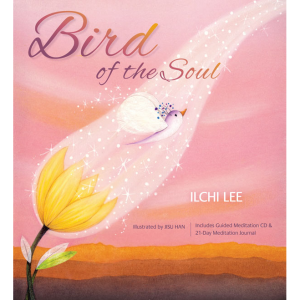 Meditation, breath work, and Asian healing arts such as acupressure and moxibustion, Lee says, are among the health management practices self-reliant individuals can follow. Human Technology also features a distinctive perspective on relationships and a guide readers can use to discover their passionate life purpose. 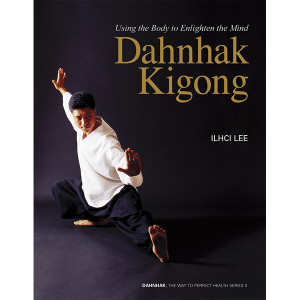 The book includes a practical guide to optimizing the brain, which, Lee says, is our life’s master controller. 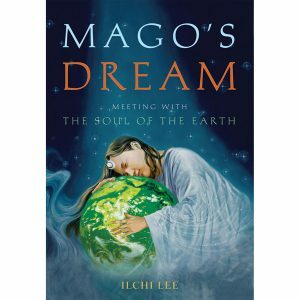 “We carry a deep wish to create a healthier, happier, and more peaceful society. I believe in the power of this wish. I believe that the people who nurture this wish by the choices and actions that stem from their courageous insights make history. The most valuable heritage that we can pass on to future generations is the recovery of our humanity so that they can experience a deeper and more meaningful existence. We may not be able to create or control all of the events that impact our lives but we can create and control our responses to everything that we experience. Institutions or specialists cannot answer life’s most important questions. This is solely the responsibility of the individual, the only being that can be held accountable for one’s life. The first principle we must understand is our innate healing power. Our role as masters of our bodies is to facilitate and enhance this process. I believe we should try to maximize the natural healing mechanism of the human body when we feel unwell. Life need not occur as an experience that is happening TO us. It can be an experience that is happening through us. We can place ourselves in charge. In face, we always are in charge. When people are absolutely satisfied with what they have done through their lives, when they are totally sure of the continuity of their existence, then I think they will be more likely to exhale at the moment of death. The most precious gift we can give our children is to let questions of the purpose of their existence grow naturally in them, and respond to their questions with the wisdom we have gained from our life experiences. There is no expert for human experience. Each of us is the specialist of our own lives. Return to your breath and body as tools for your health. Breathe slowly, deeply and lightly, especially when you are upset. Keep a fire in the belly and a cool head. Celebrate your sexuality with purpose and responsibility. Listen for the voice of your soul until you find your passionate life purpose. Embrace suffering and emptiness as the foundation of enlightenment. Live as your soul directs with honesty, integrity, and diligence. Train your body so that change feels better than habit. Smile and be at peace for no reason. Recognize you are what you choose and what you act. When you need an answer, ask your brain. Remember to exhale at the moment of death.